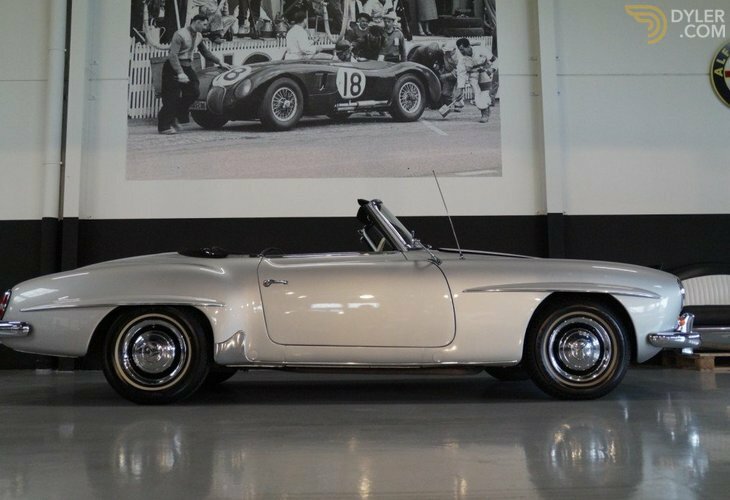 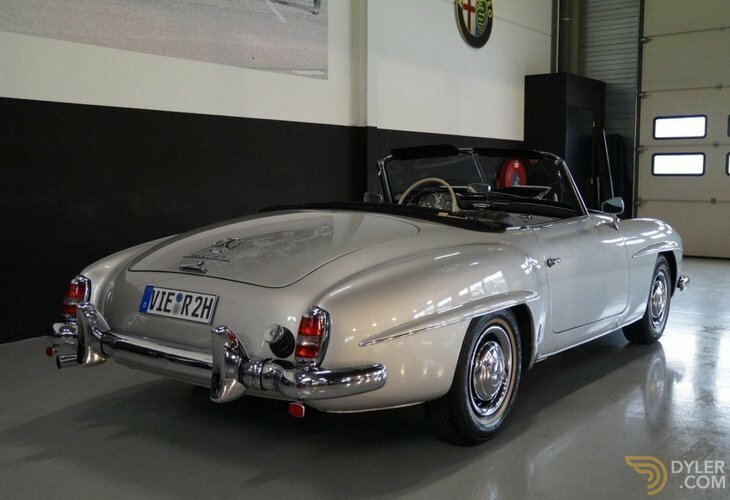 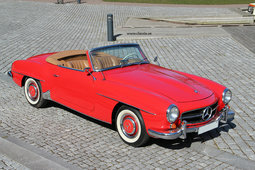 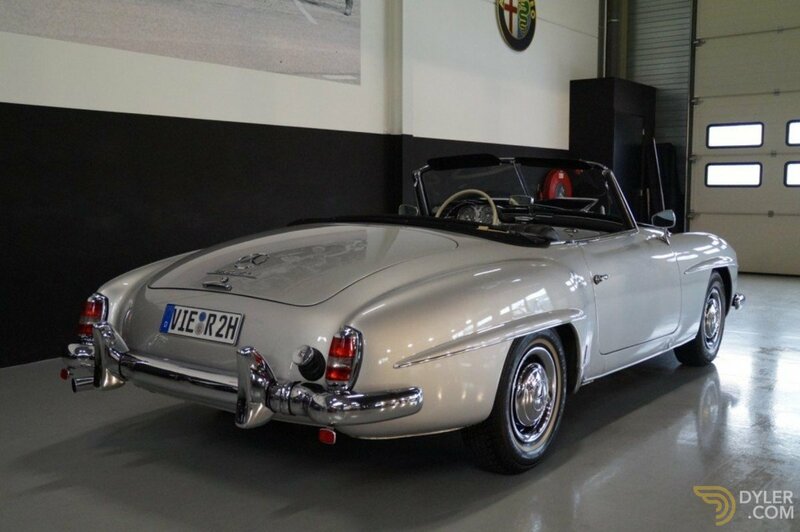 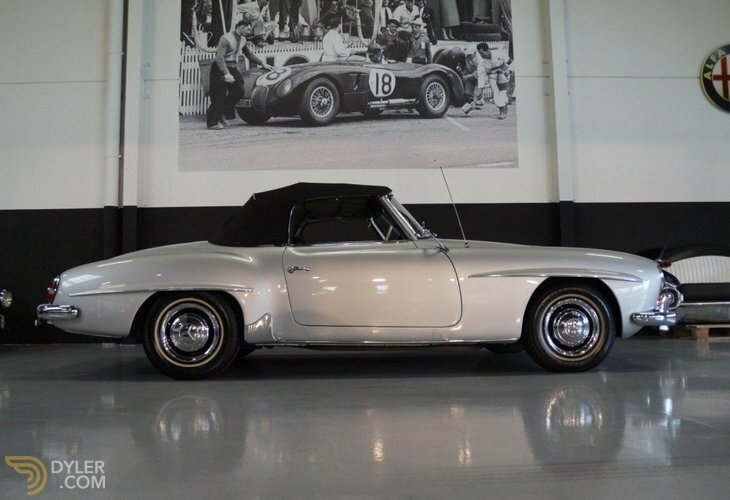 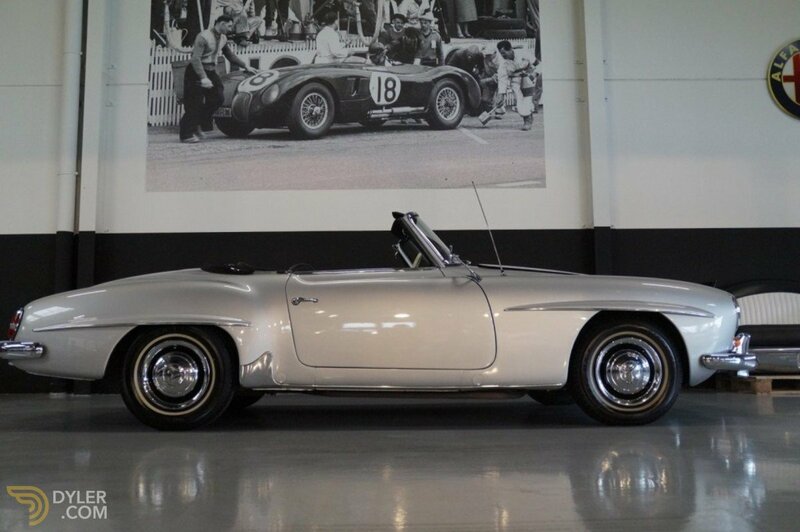 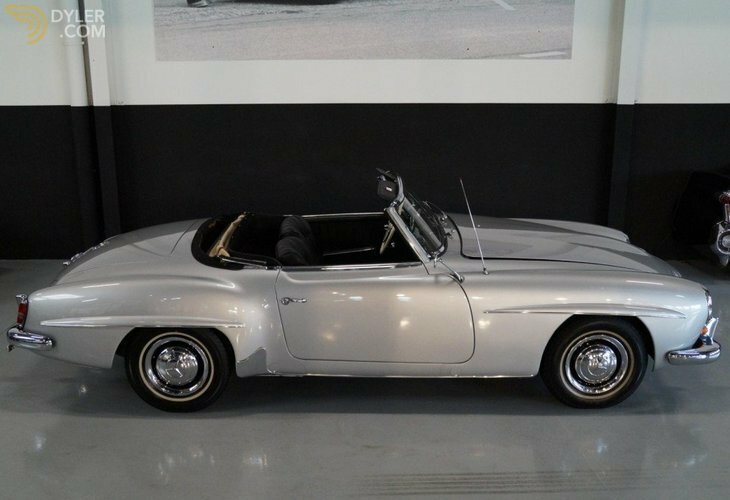 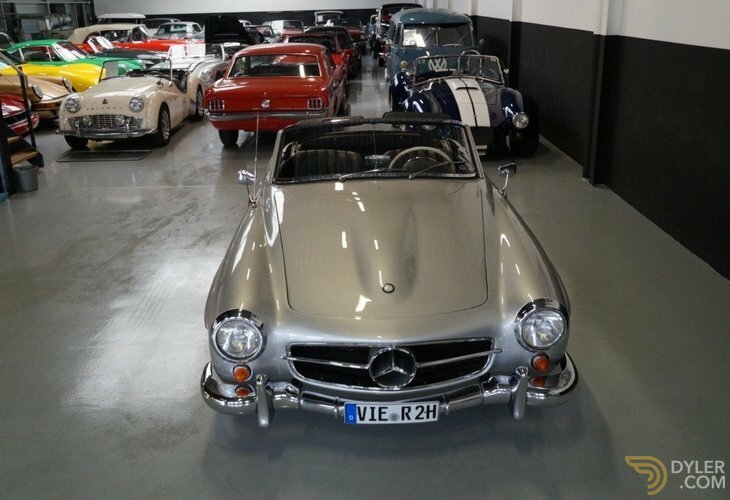 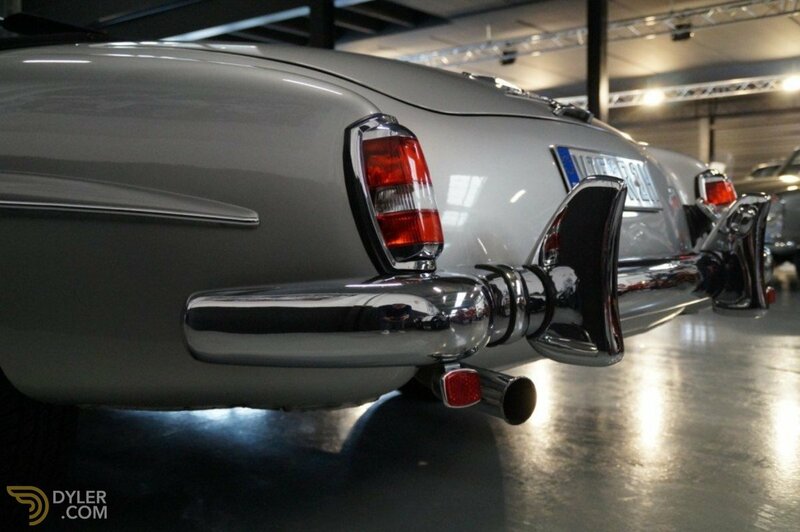 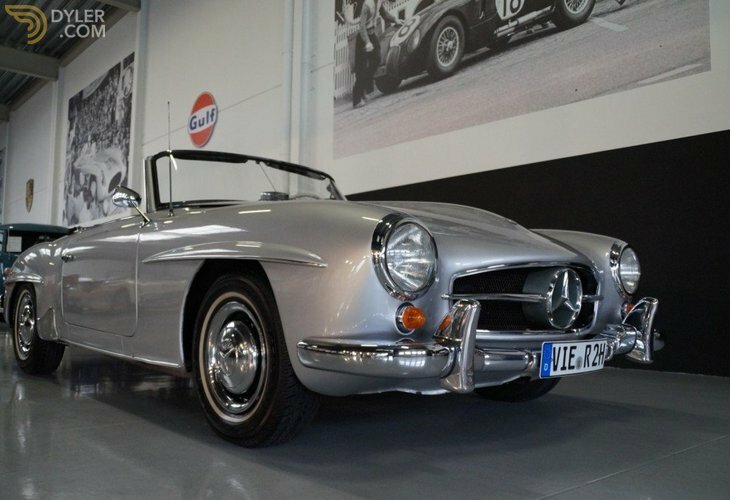 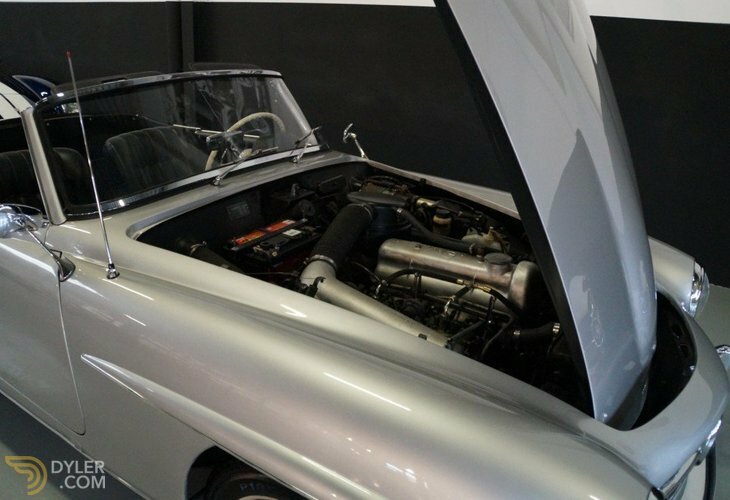 This Beautiful Matching numbers Mercedes 190SL was built in 1962 and originally delivered in Germany. 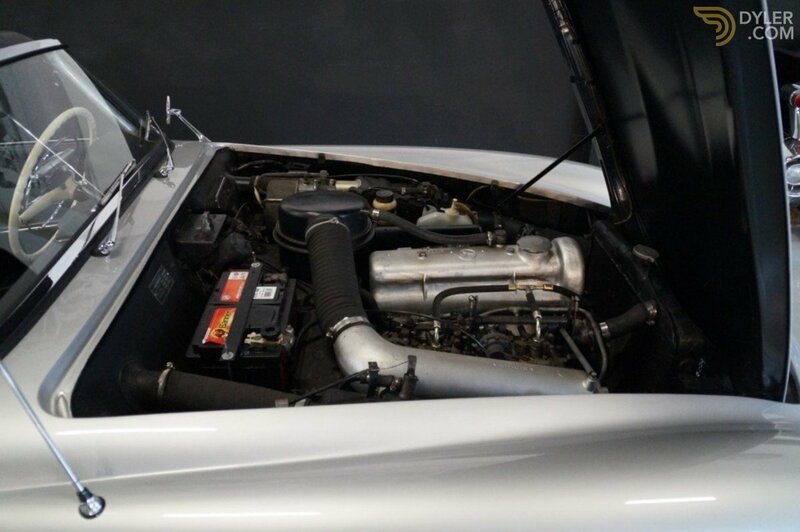 This 190SL is in very good shape. 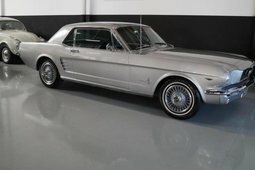 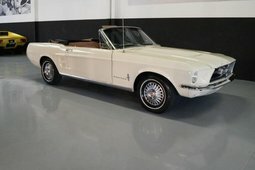 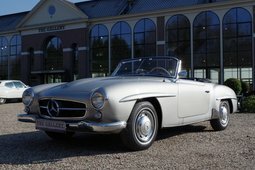 Since it was professionally restored several years ago this is certainly a beautiful and more then presentable driver. 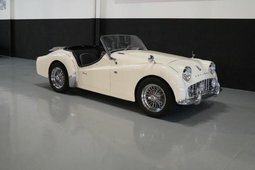 This roadster is totally rust free. 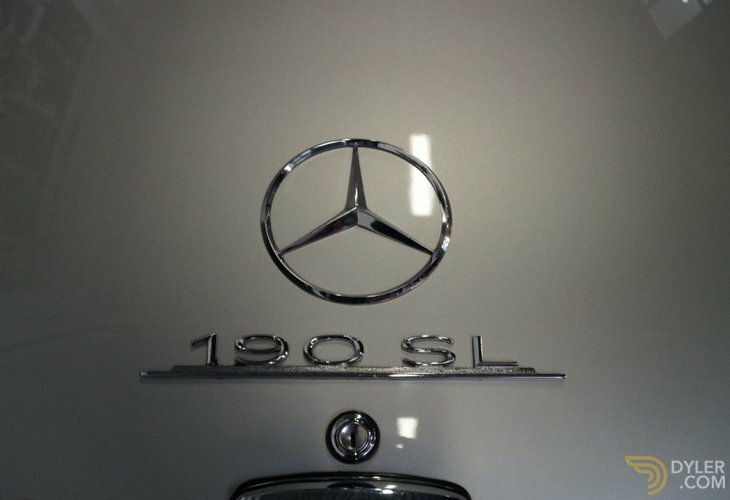 The 1897 cc 4-cylinder engine runs strong and smooth. 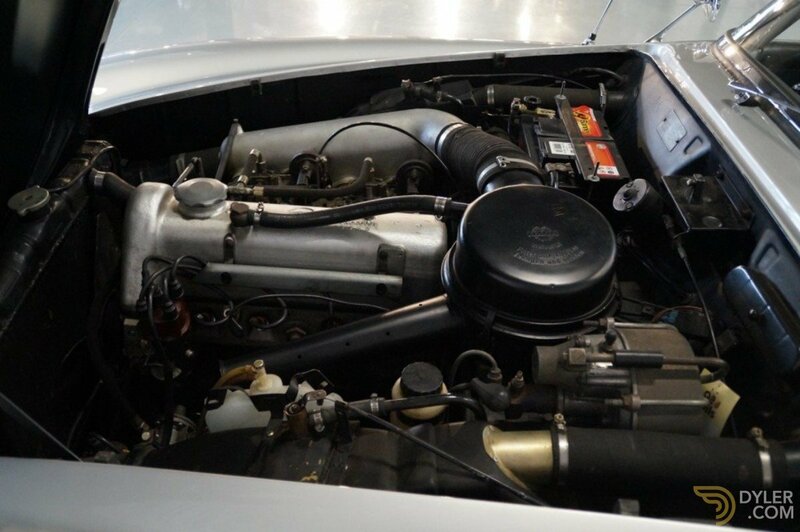 The car is still fitted with it’s original Solex carburettors. 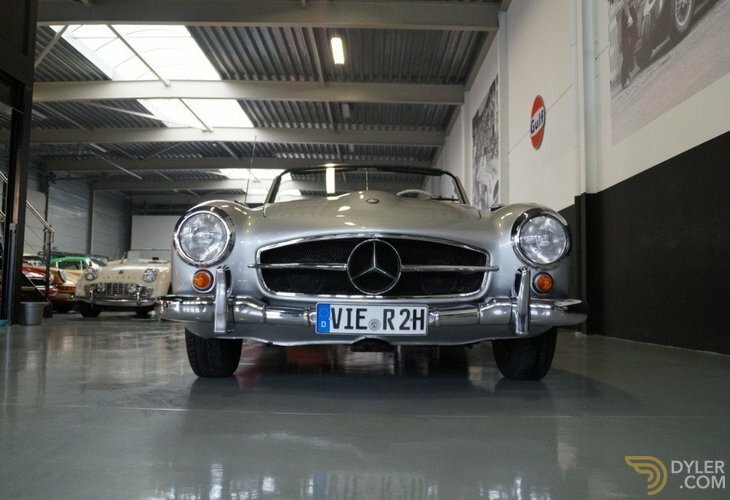 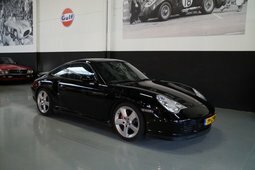 We have driven the car extensively and it handles beautiful. 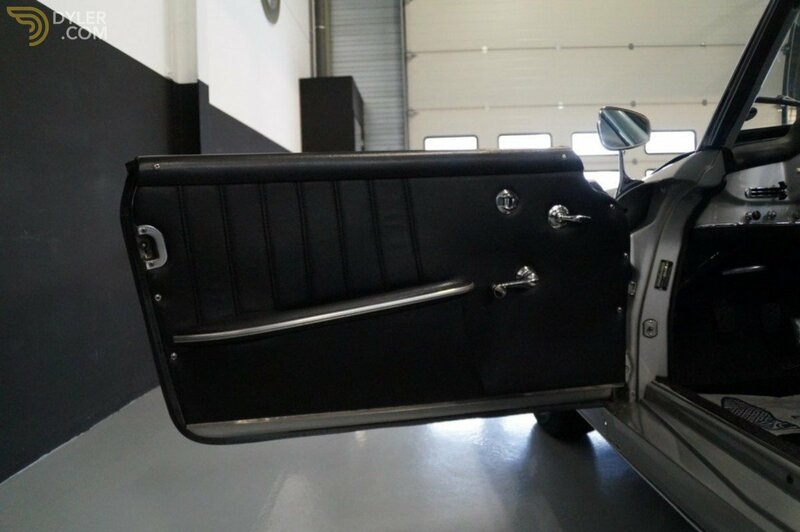 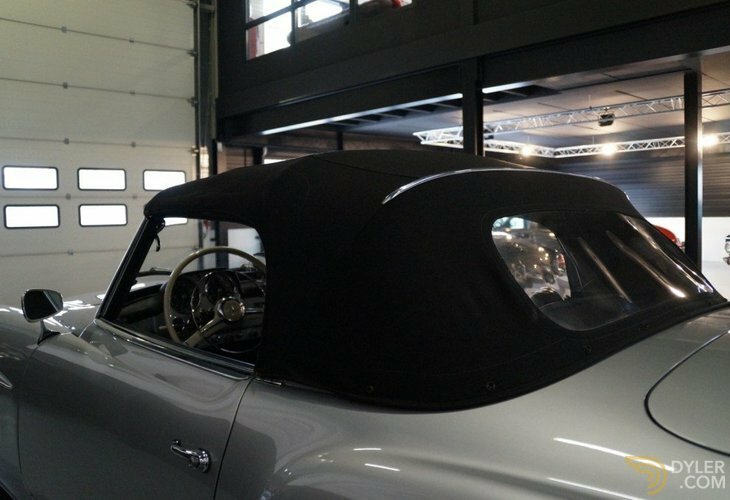 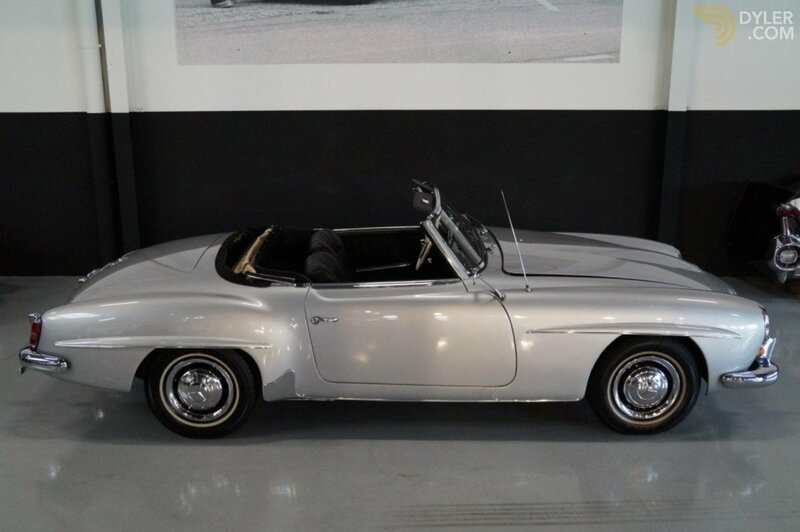 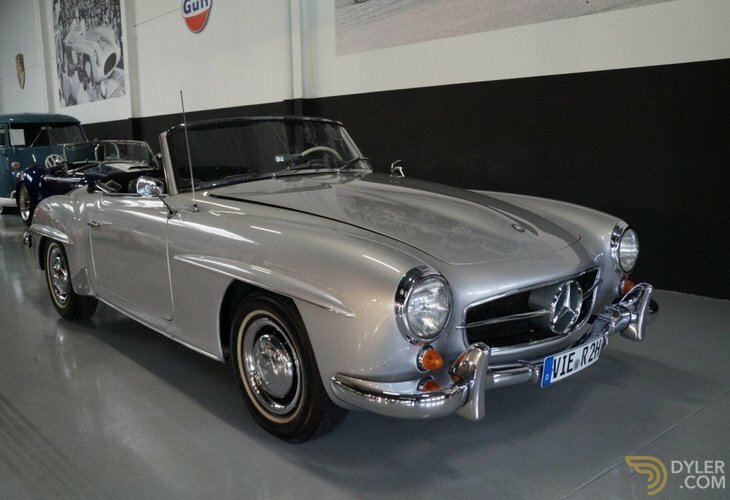 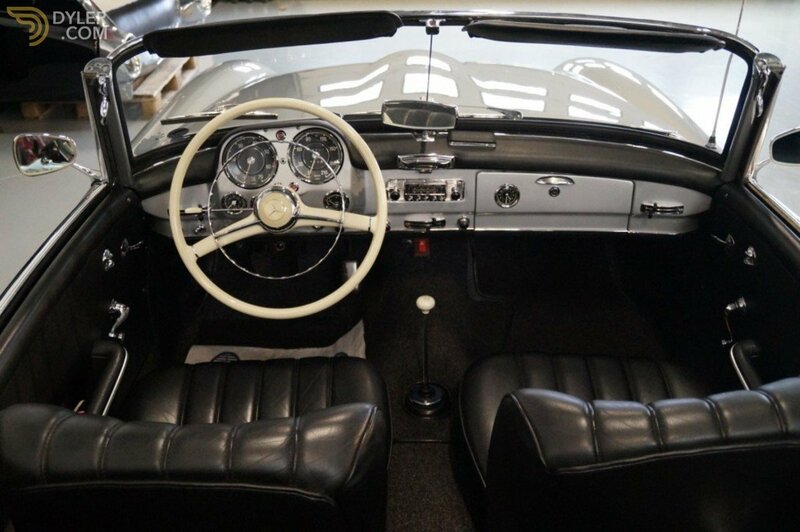 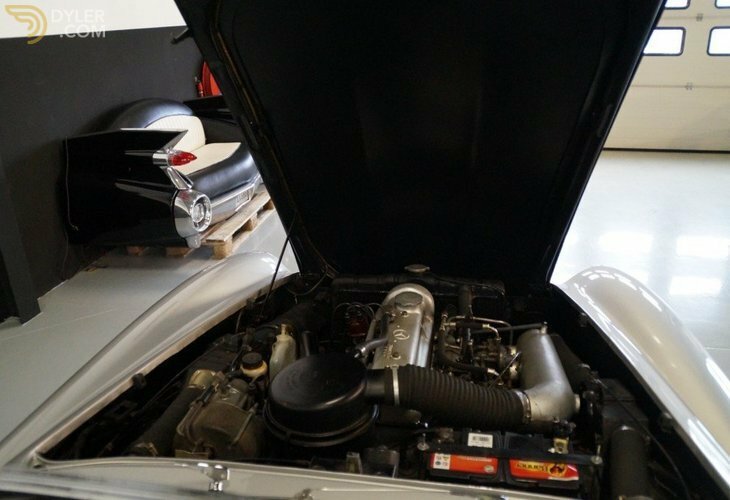 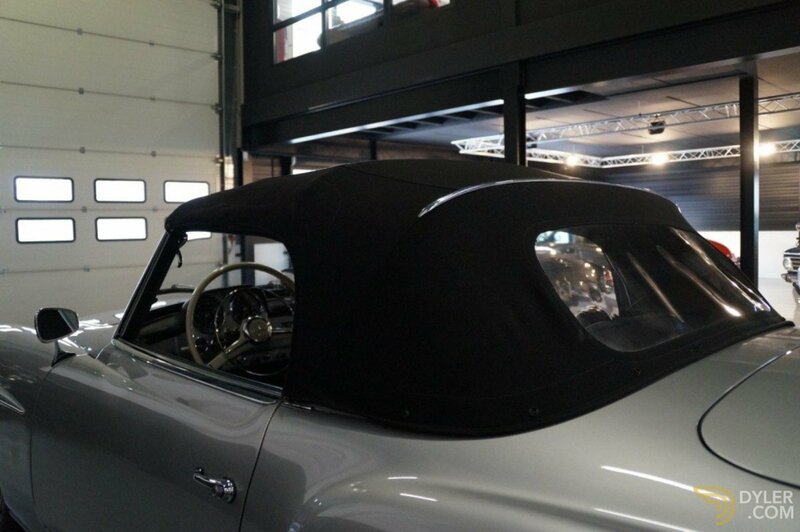 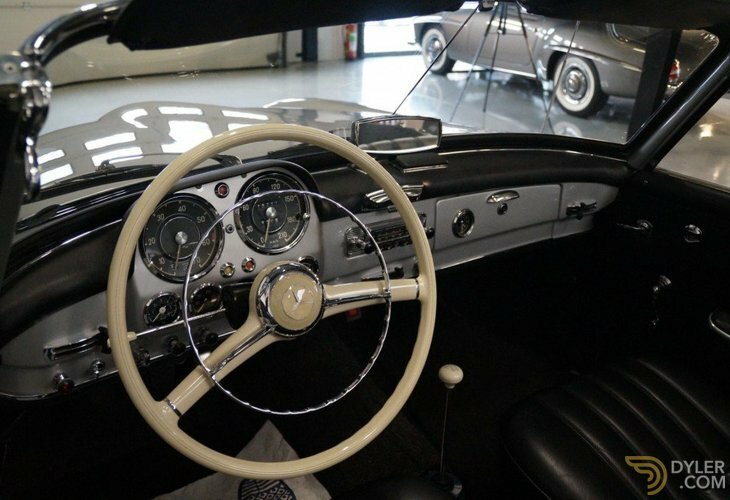 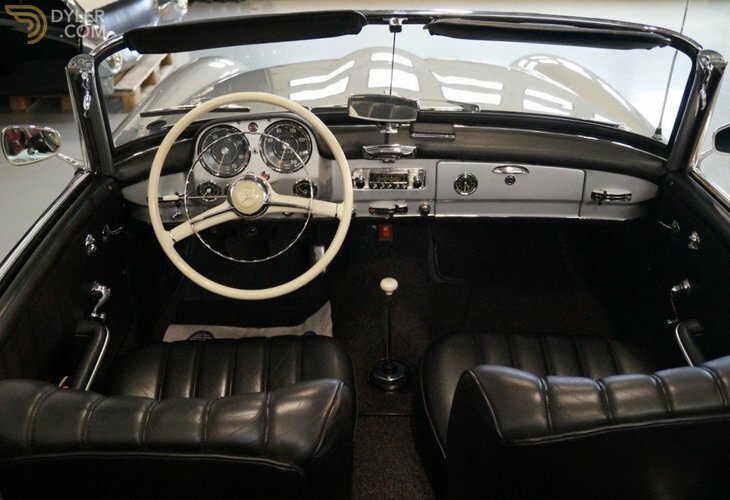 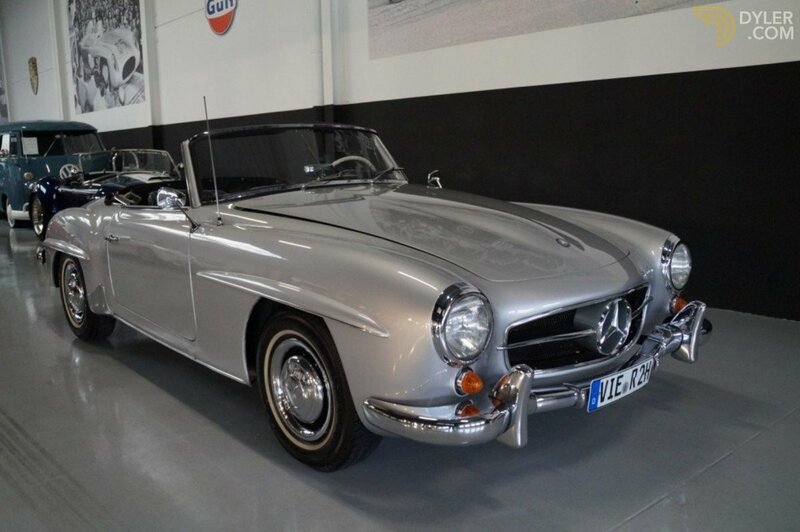 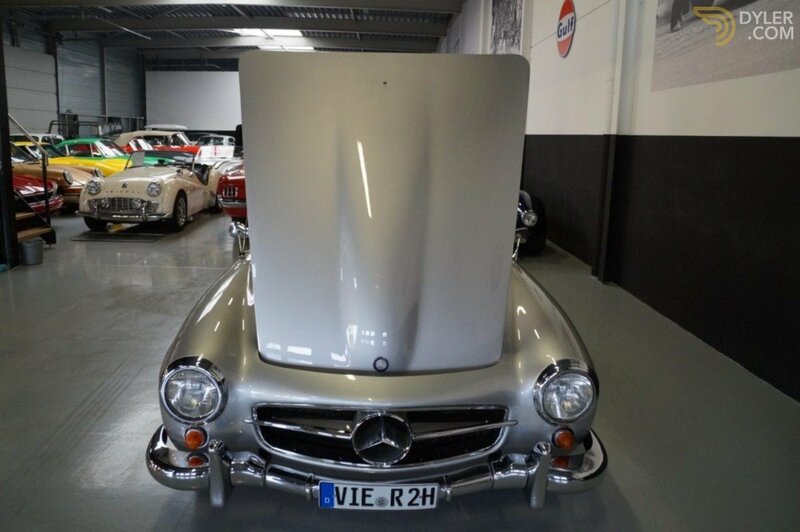 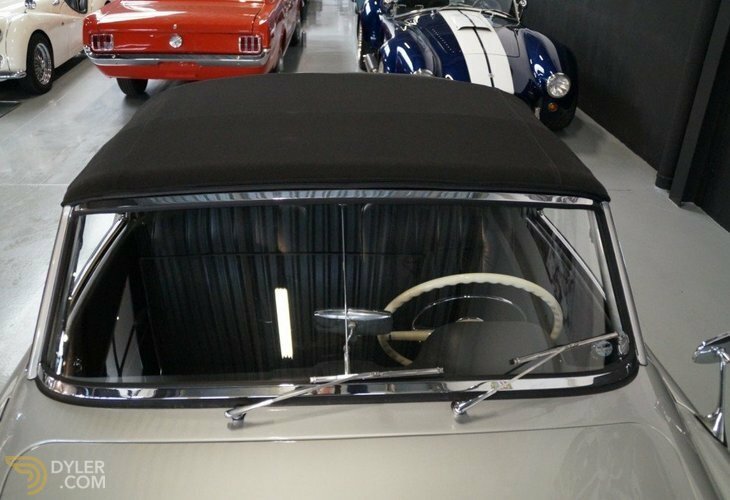 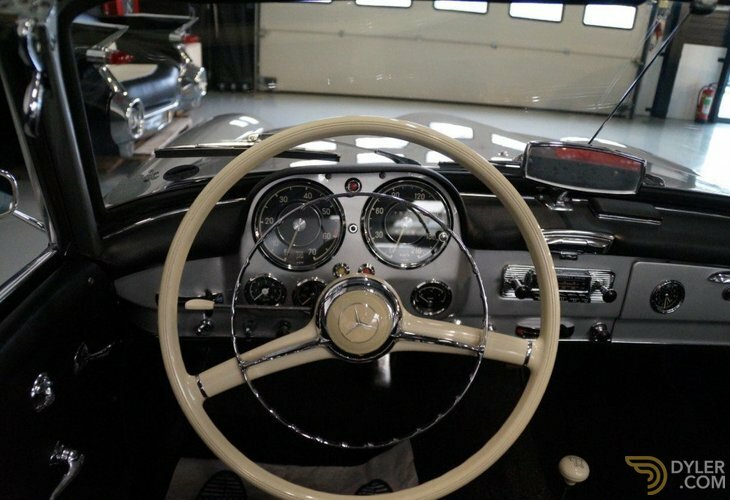 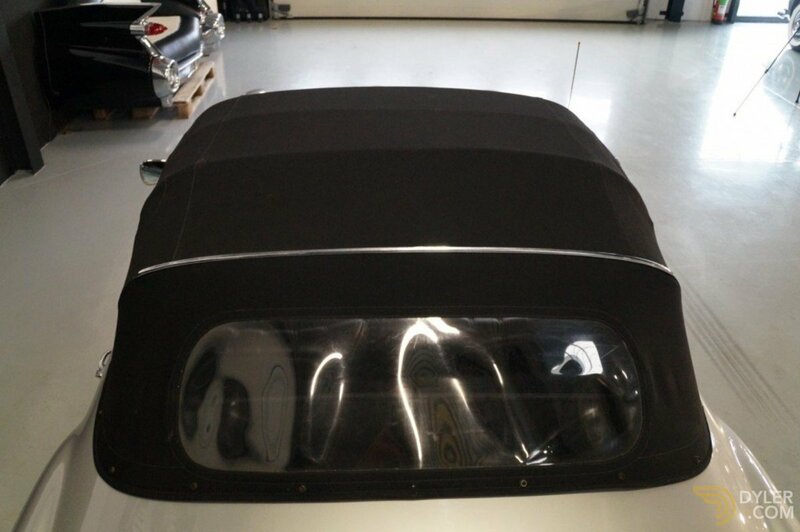 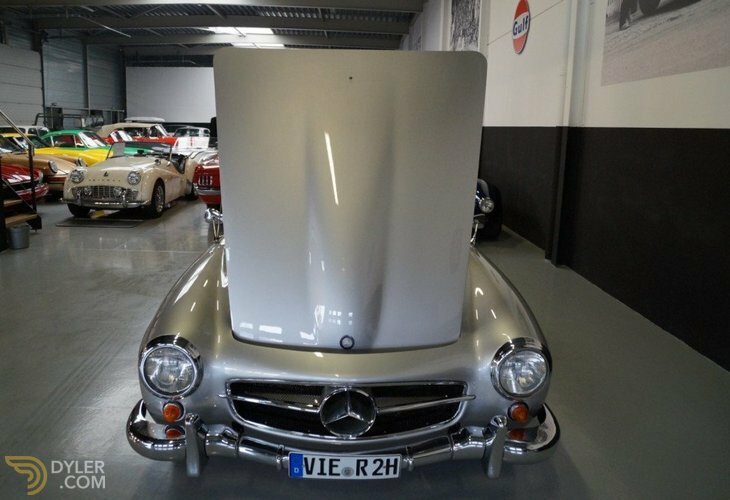 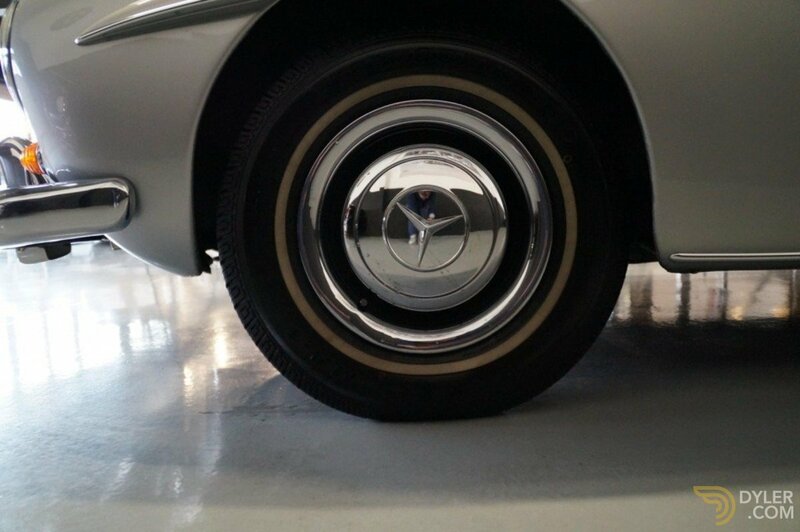 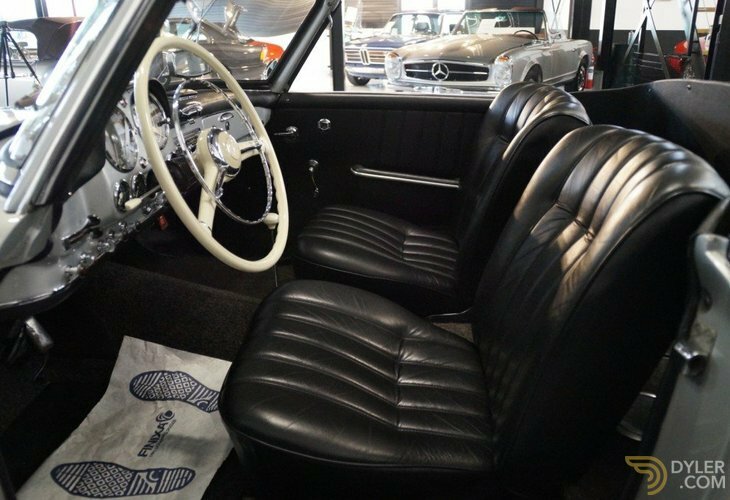 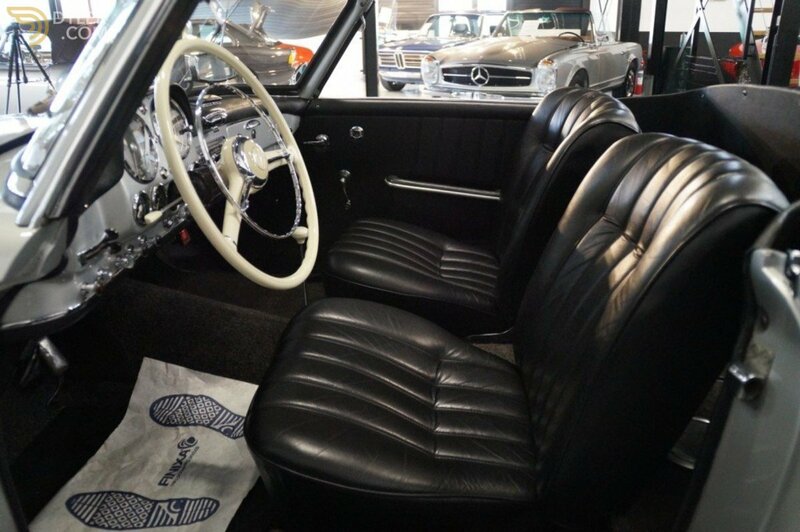 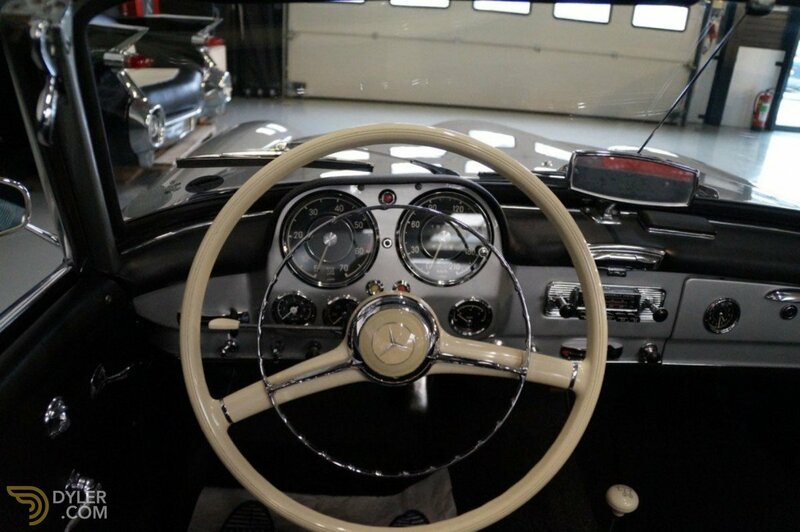 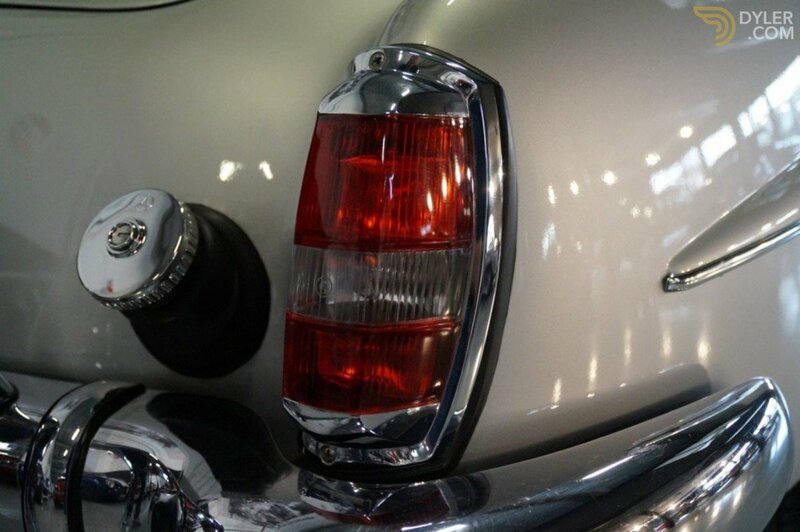 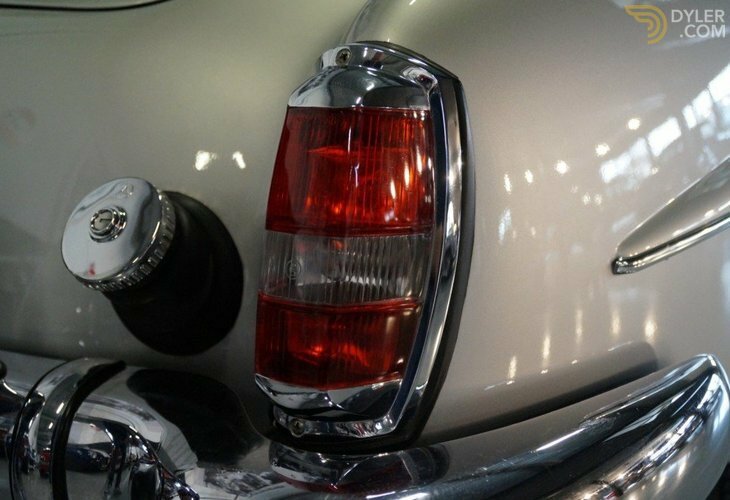 This Mercedes 190SL has perfect paint, good chrome and a beautiful full leather black interior. 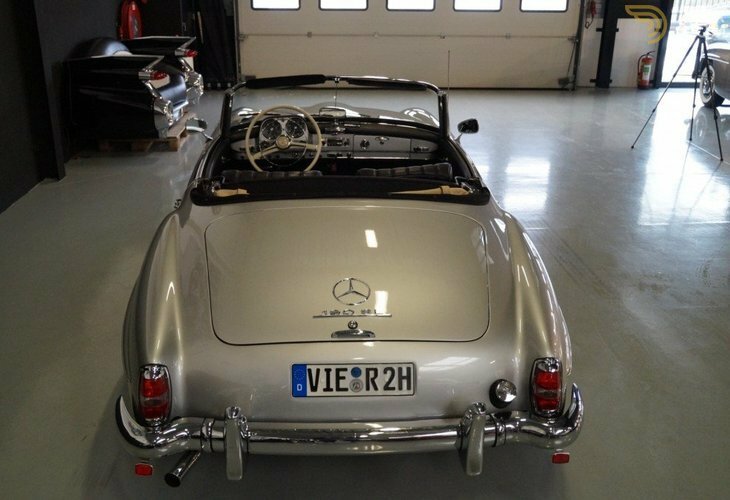 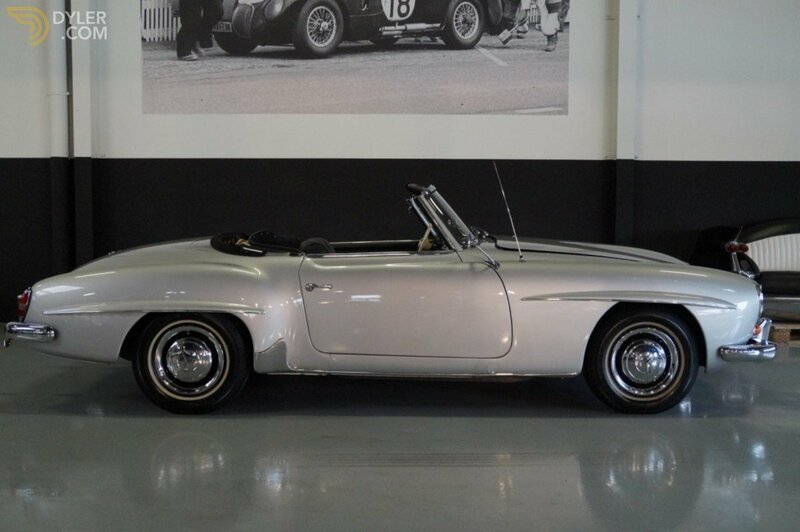 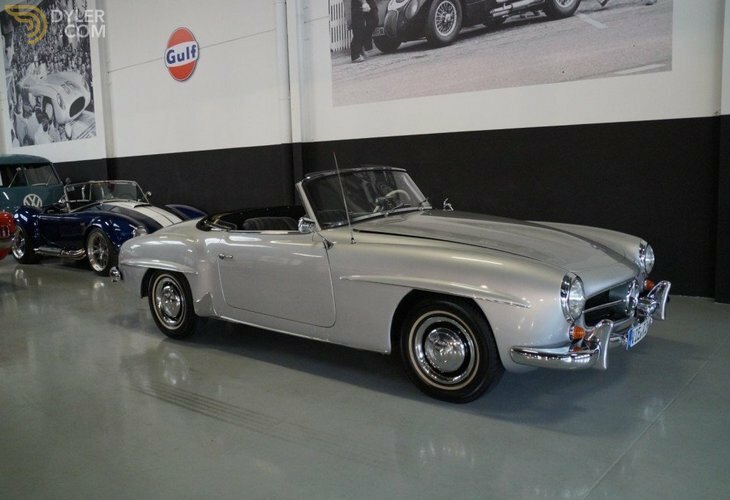 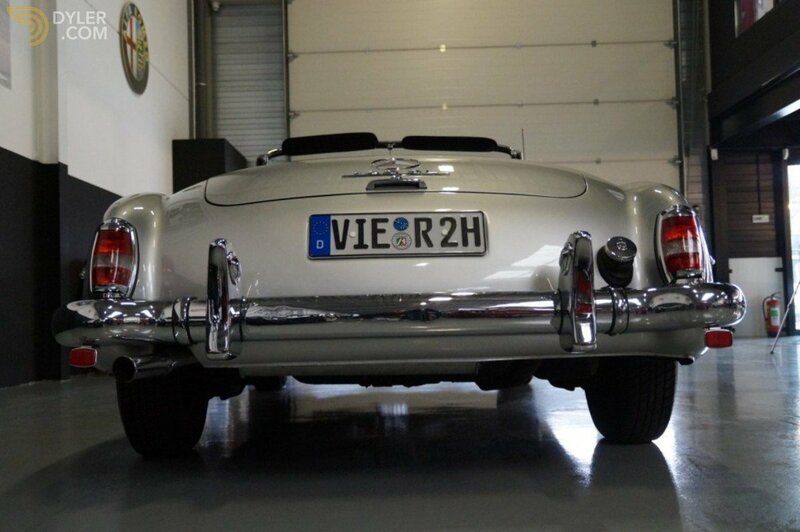 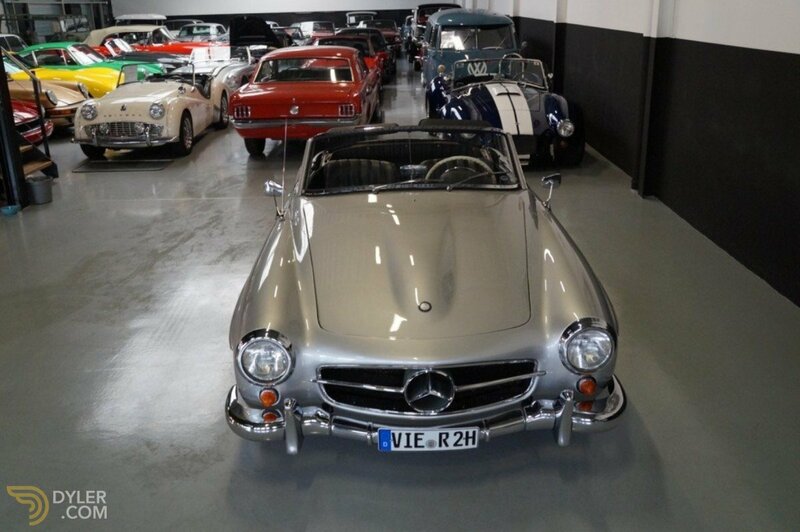 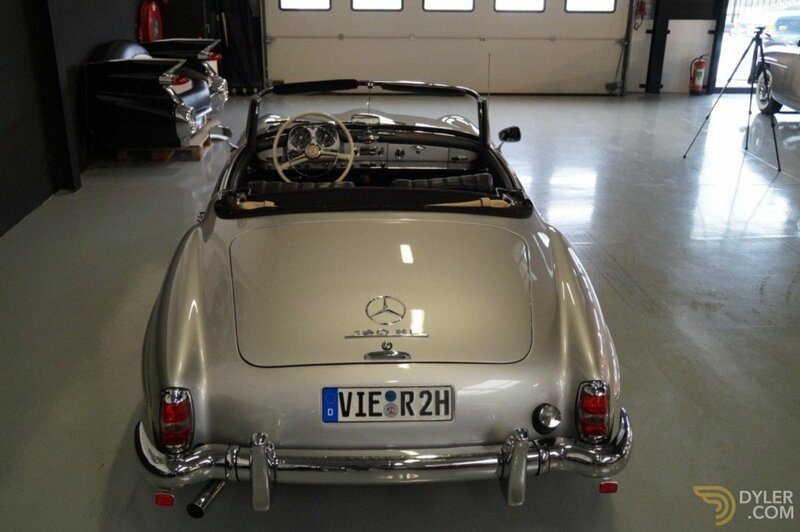 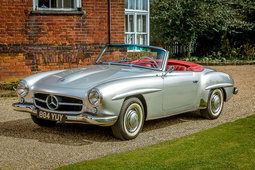 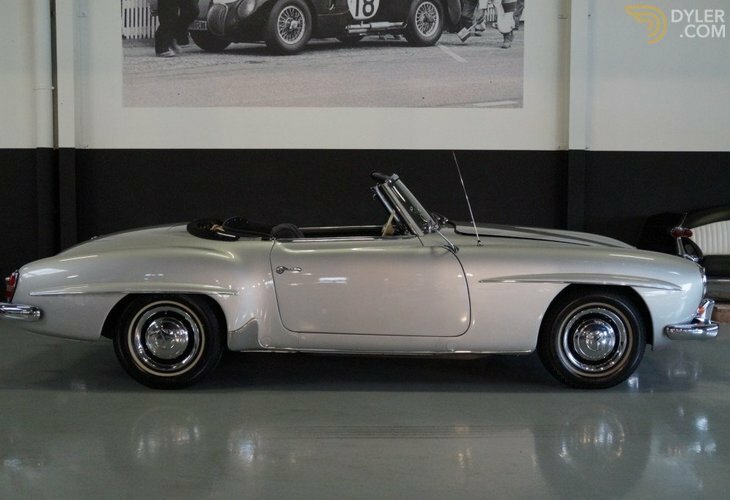 This wonderful 190Sl currently has a German registration. 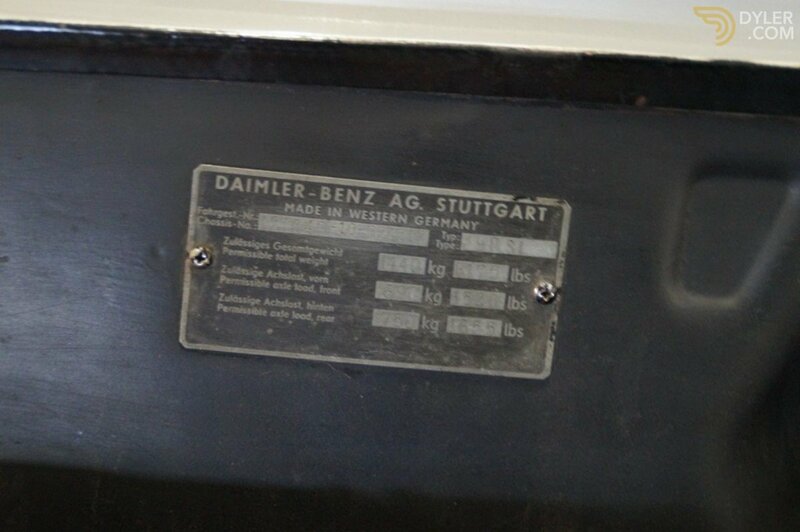 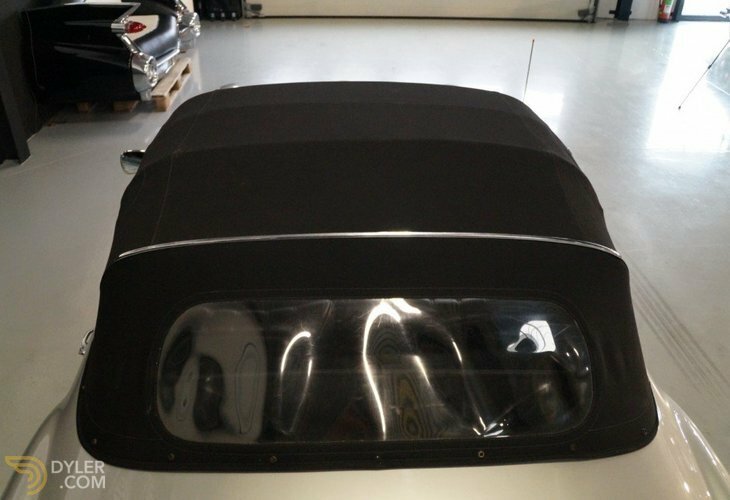 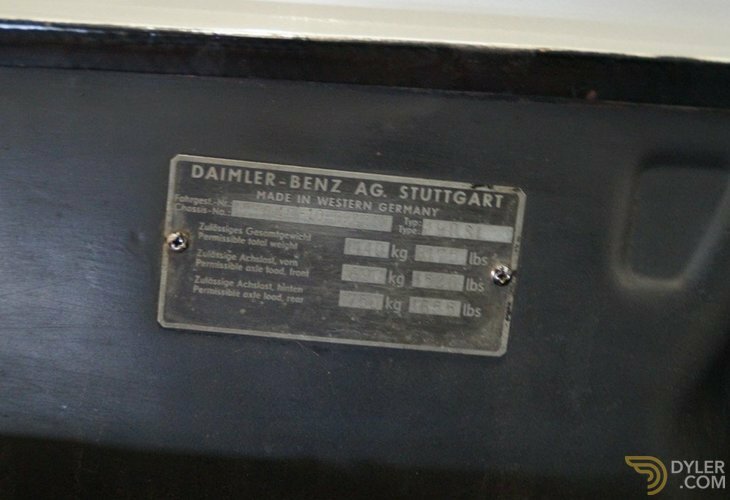 This Mercedes comes with an extensive owner and service history.